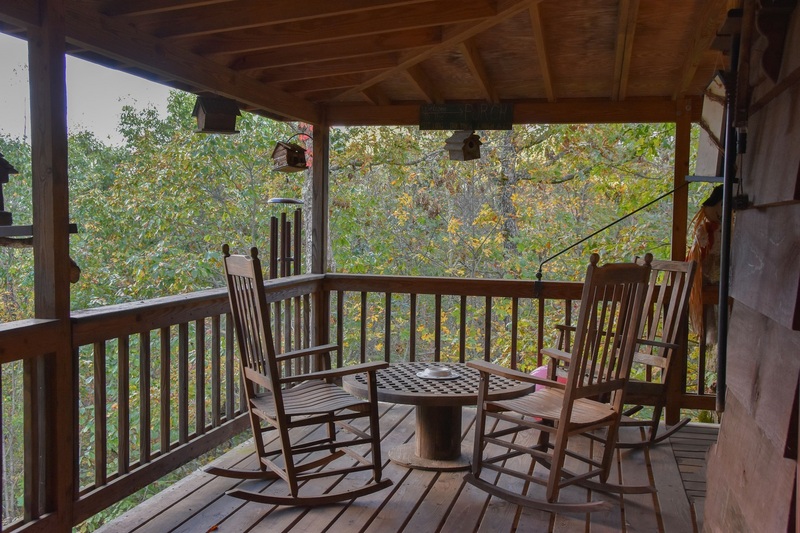 Located in a quiet community near Lake Glenville, this home offers covered porches and lots of open space for family and friends. You’re located just over 7 miles from Cashiers, NC. You’re just a few miles from the public boat ramp on beautiful Lake Glenville, a real hidden treasure. This home boasts a large, open floor space, complete with a fireplace in the living room. Plenty of room for the entire family and guests, with the spacious 4 bedrooms. 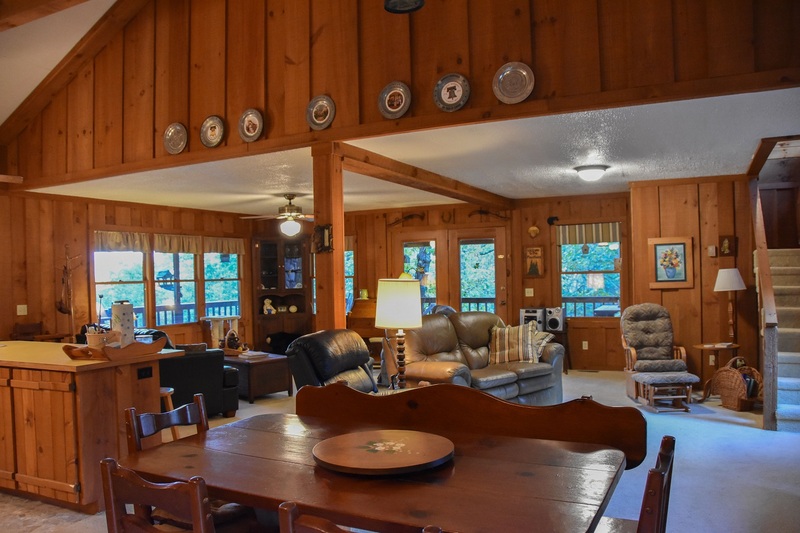 This home has been priced well to give you the opportunity to enjoy and build your mountain memories as much as the current owners have. Well maintained, you’ll appreciate the many years of comfort and happiness that are yours to be found. 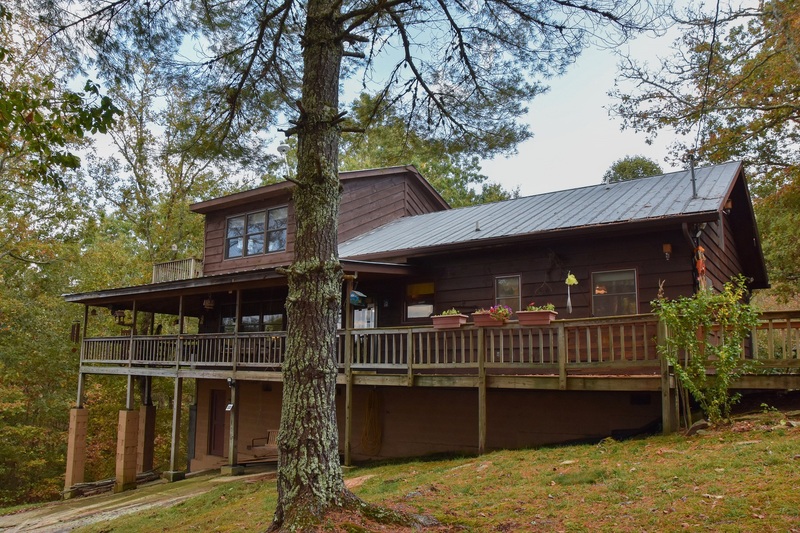 If you would like to see this home or find homes in Highlands, Cashiers, Glenville, Toxaway and surrounding areas, fill out the form below. An agent will follow up within 24 hours.